Gives a clean and refreshing skin without dryness or irritation. Salicylic Gel Cleanser is the perfect oily skin cleanser. Clarifying ingredient of BHA “Beta Hydroxy Acid” creates a deep cleanse, using powerful antibacterial and anti-inflammatory properties. Oily and acne skin conditions stay balanced with daily surface exfoliation from 1.8% salicylic acid. It is one of the most effective ingredients to minimize breakouts and exfoliate over accumulation of dead skin cells. This multi-functional cleanser manages oily and troubled skins without dehydration or dryness. Makes skin feel soft and clean without irritation, redness or other sensitivities. Salicylic Gel Cleanser is effective with removing debris and deep congestion. It may be used on all color of skin without sensitivity. This brilliant formulation is perfect for hormonal breakouts, seborrhea and adult acne conditions. Salicylic Gel has an active ingredient derived from coconut oil that is clean, validated and non-comedogenic. It cleans oily and acne skin without irritation, dryness or redness. It also maintains a natural moisture balance while combating overactive sebaceous glands. Salicylic acid exfoliates the surface of the skin while deep cleaning the follicle lining. It loosens dirt and debris from surrounding follicles and prevents reoccurring breakouts. This water rinse-able cleanser is perfect as a treatment cleanser or as a daily maintenance cleanser. May be used on oily sensitive skin for managing blemished and troubled areas. Use morning and night, and additionally after exercise. Apply a generous amount to dry skin and massage for 1 minute. Moisten hands and massage for another minute. Rinse well with tepid/lukewarm water. Pat dry and proceed with one of our Skin for Life Toners. Finish with Skin for Life serums, moisturizers and sunscreens. 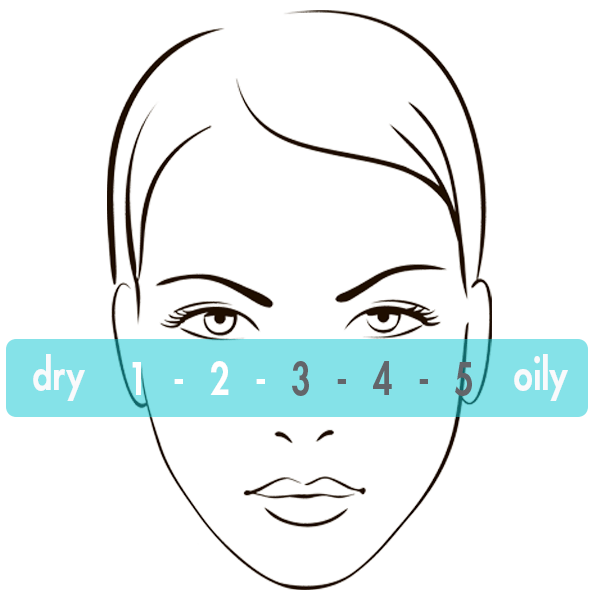 Apply 5 ml to entire face, neck and décolleté. Massage for 1-2 minutes on dry skin. Moisten hands and massage for another minute. Remove with room temperature moistened towel(s), moistened gauze, and/or moistened sponges. Another manner of use is to dispense 5 ml of Salicylic Gel Cleanser into a glass bowl. Use a facial mask brush to whip into a lather. Proceed with application. Massage for 1 minute. Moisten hands and massage for another minute. Remove with moistened room temperature towels, esthetic gauze and/or esthetic sponges.